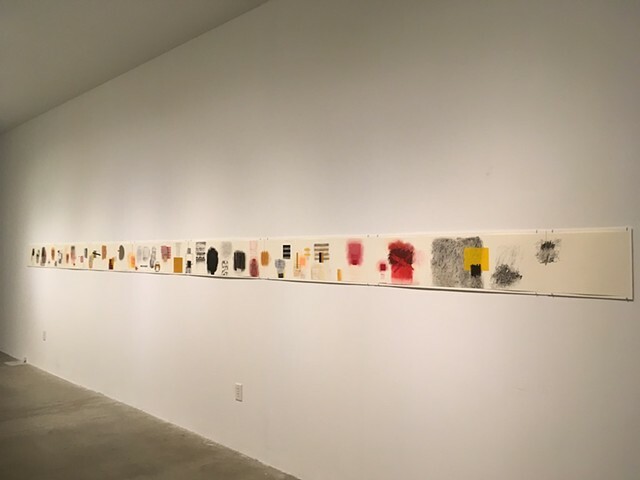 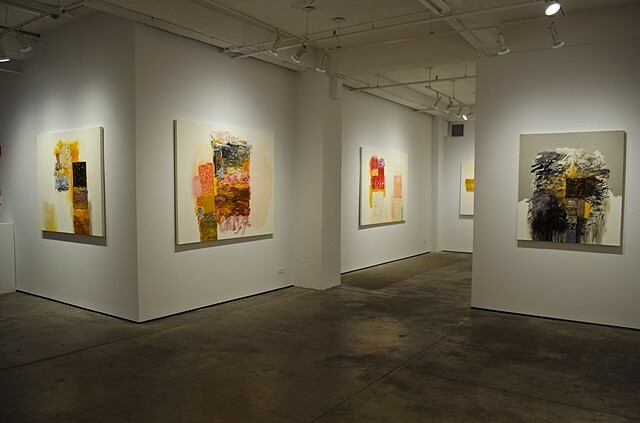 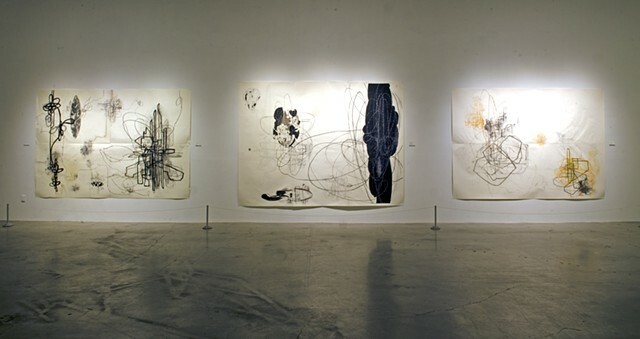 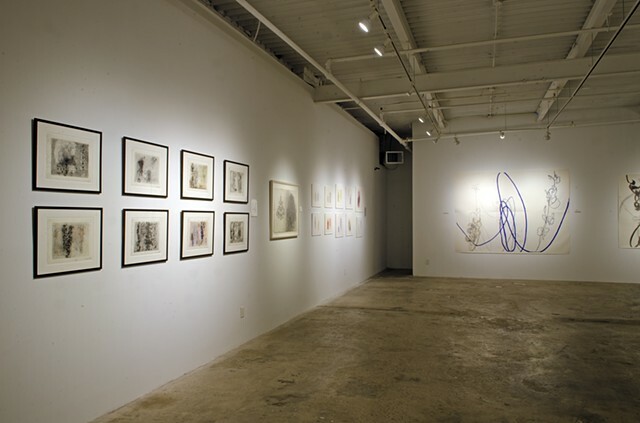 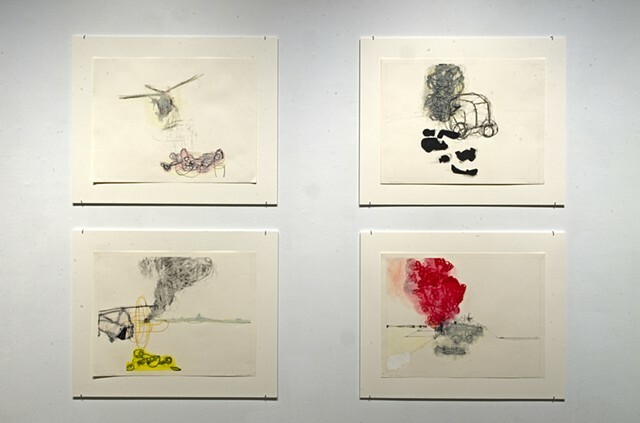 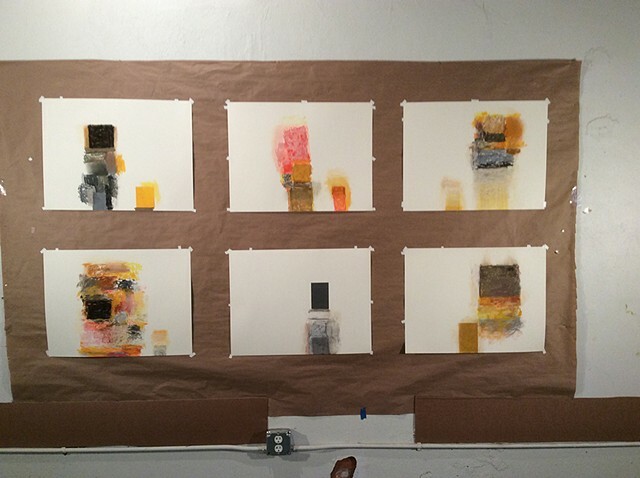 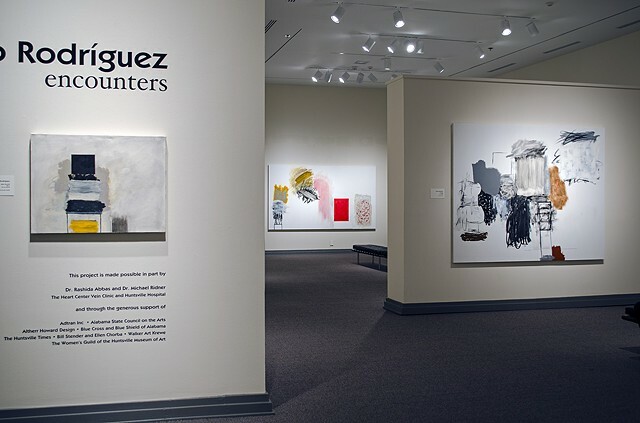 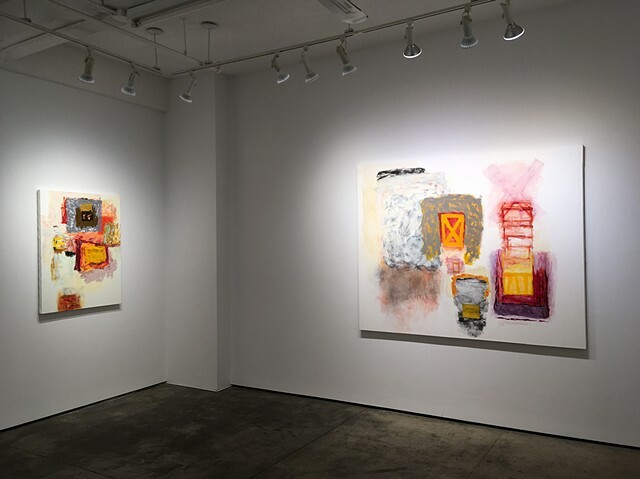 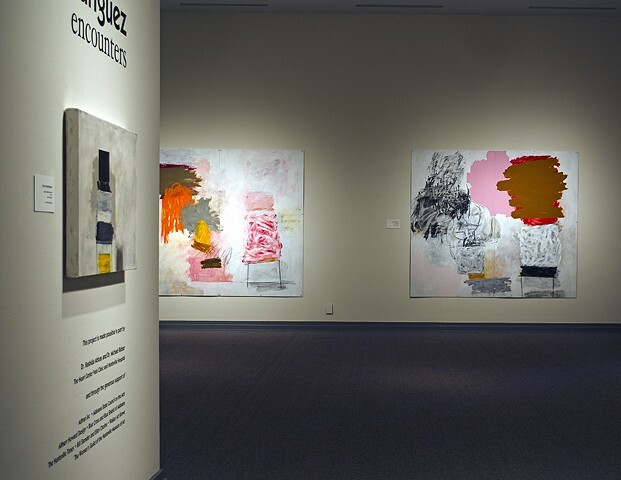 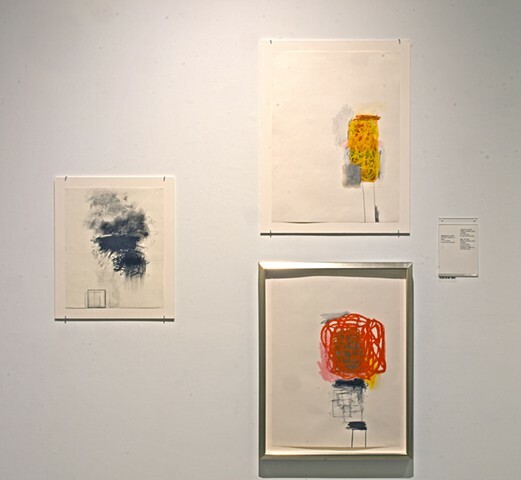 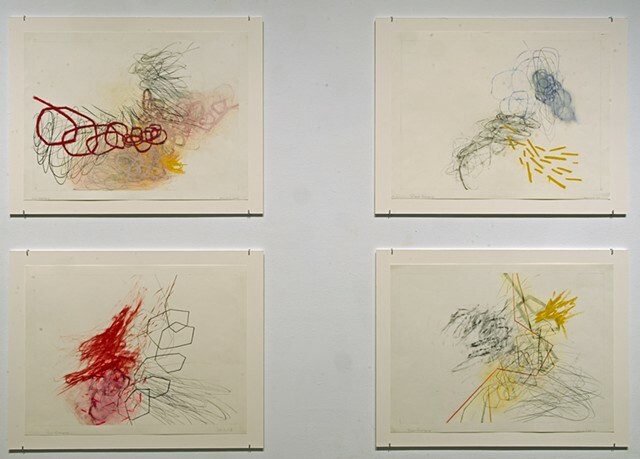 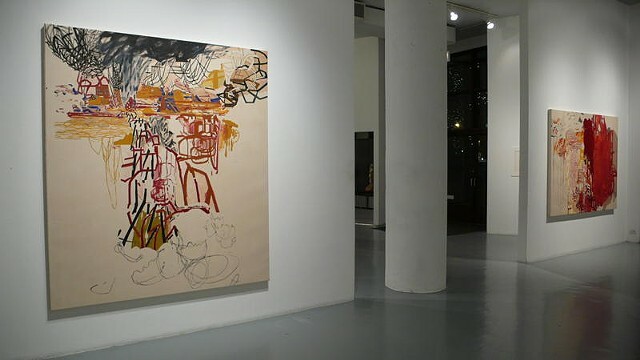 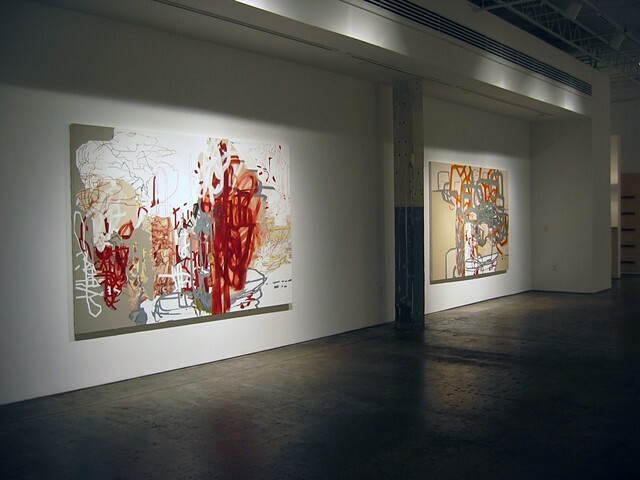 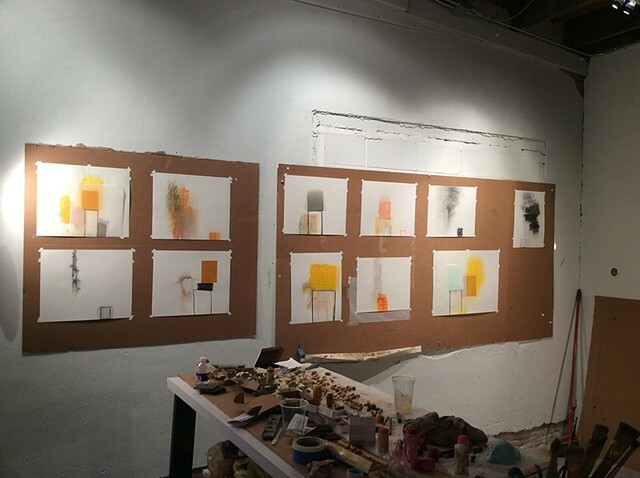 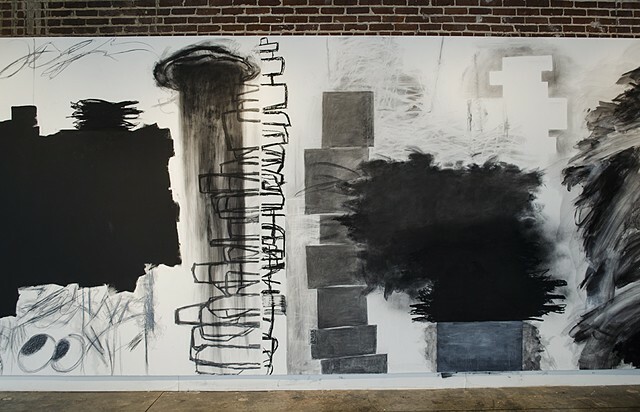 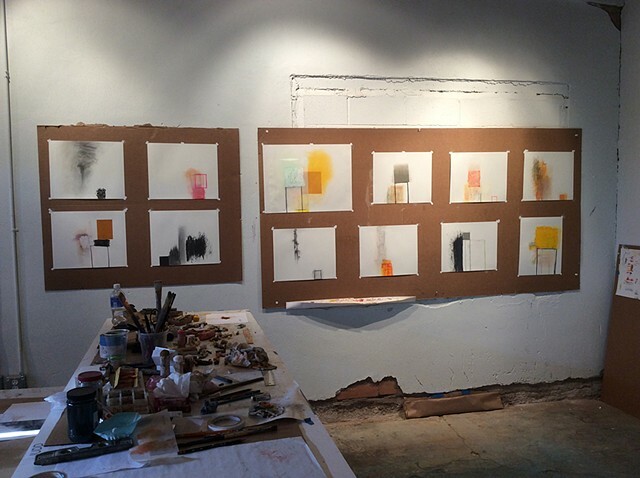 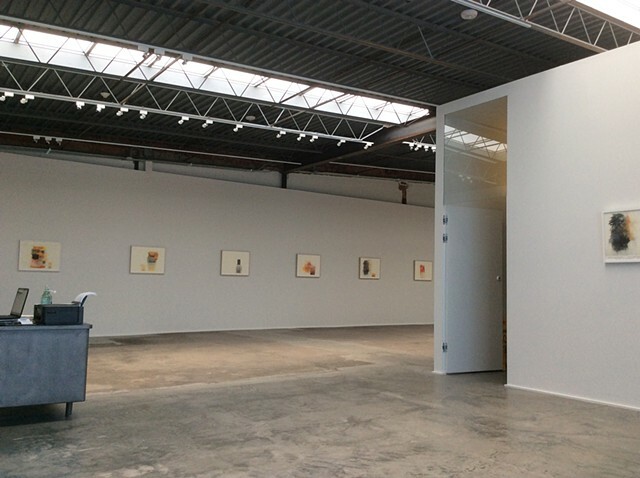 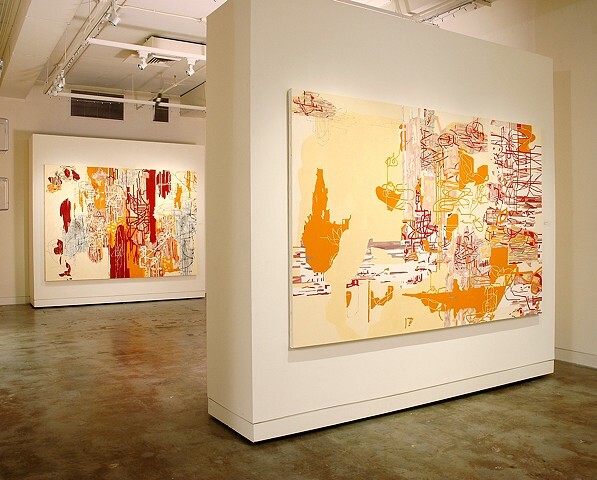 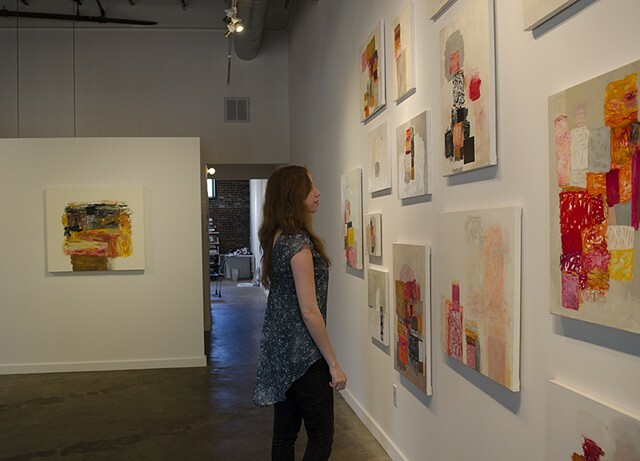 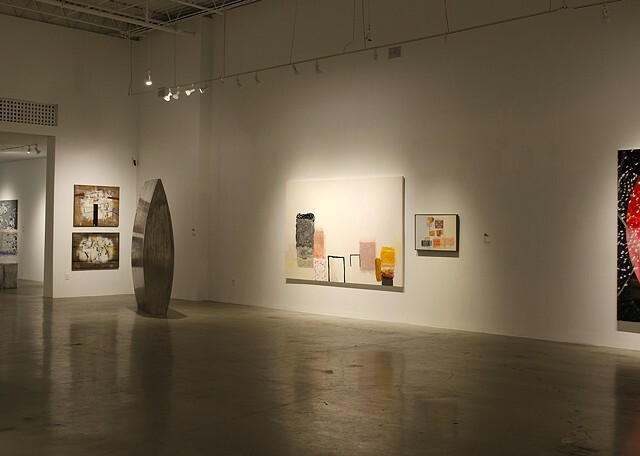 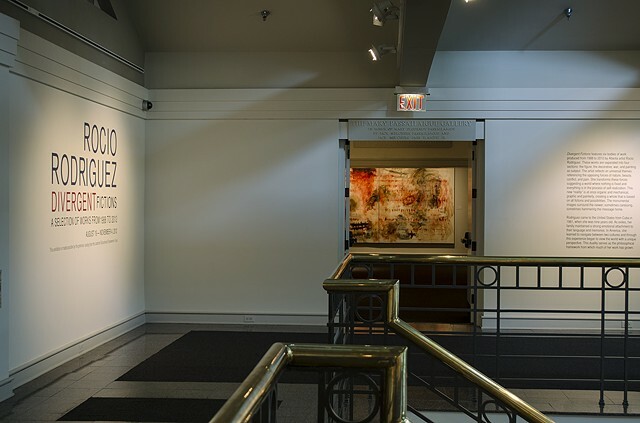 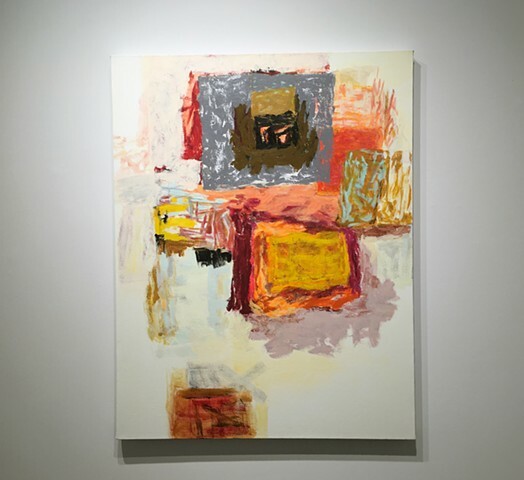 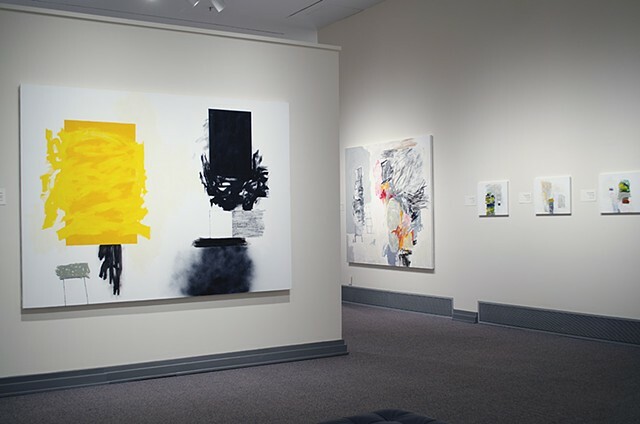 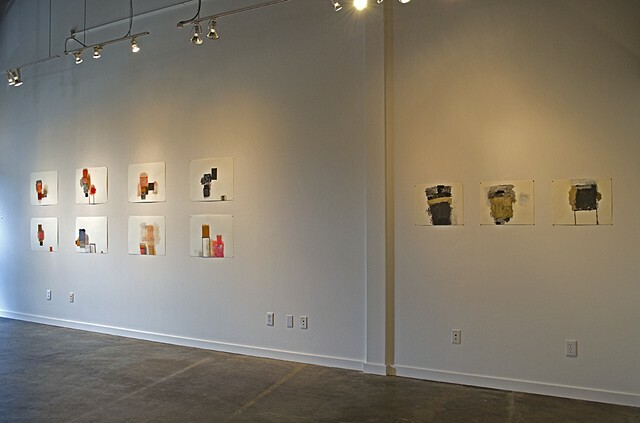 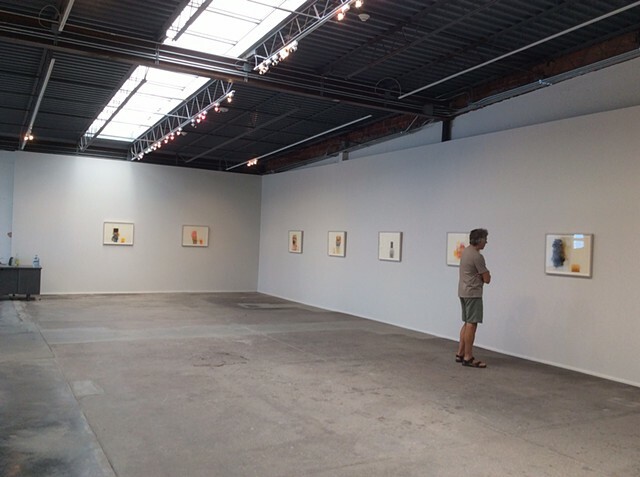 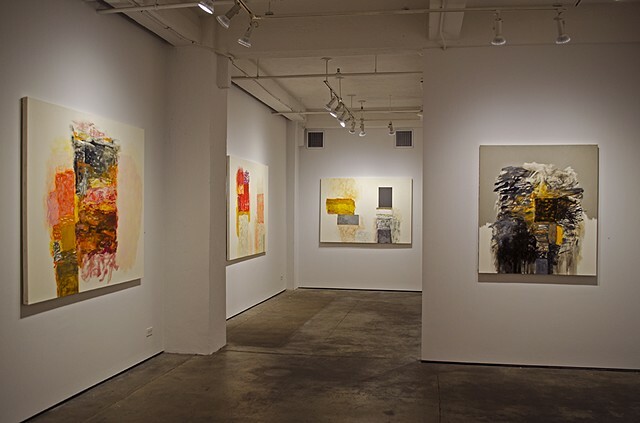 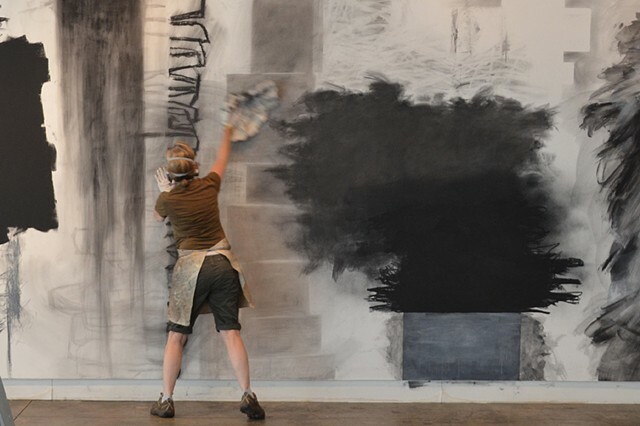 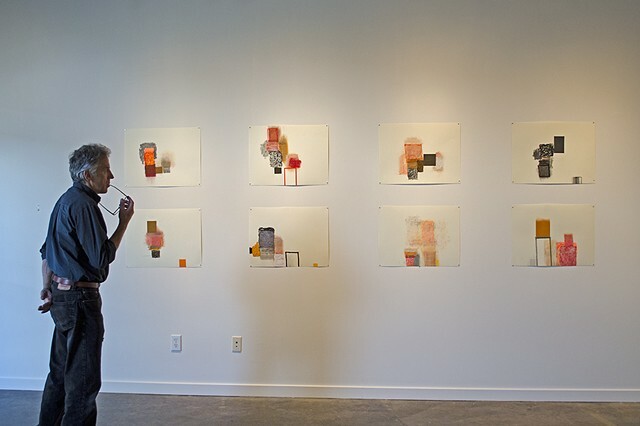 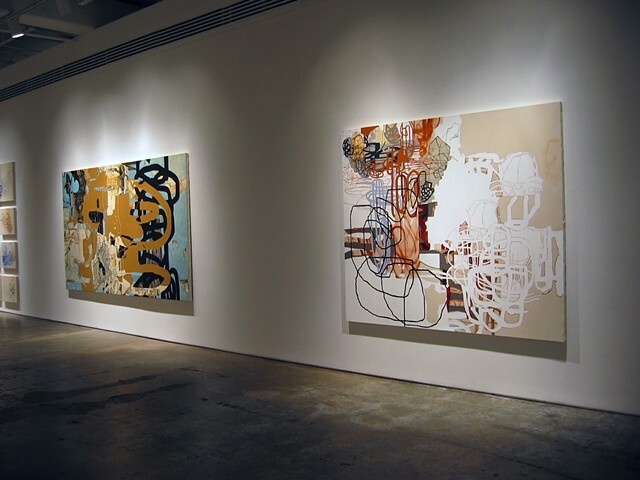 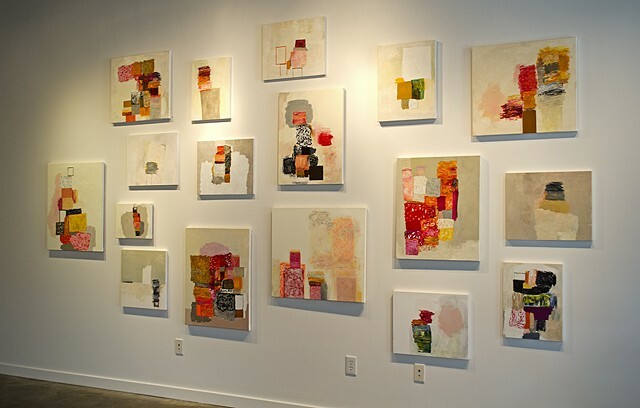 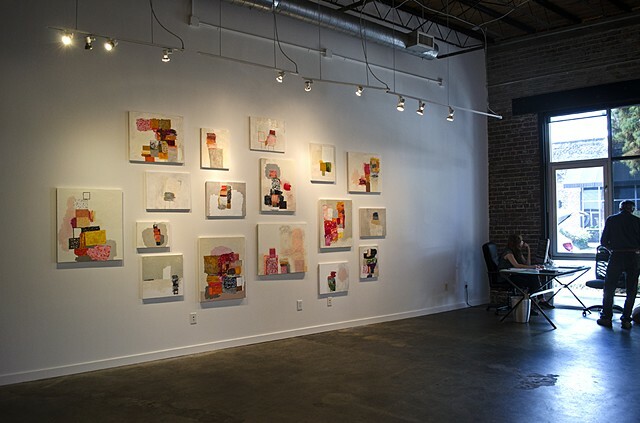 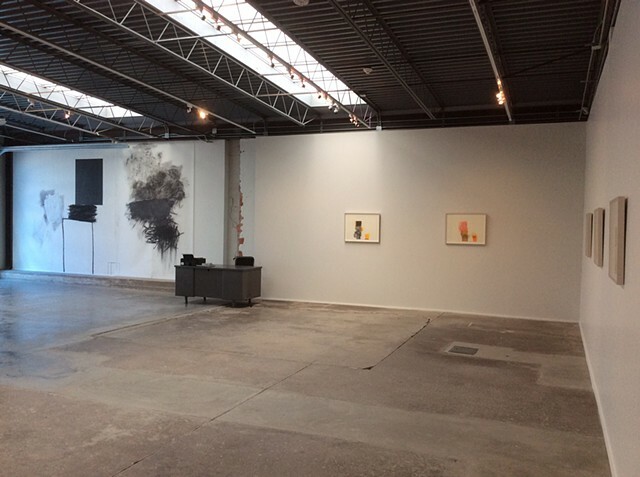 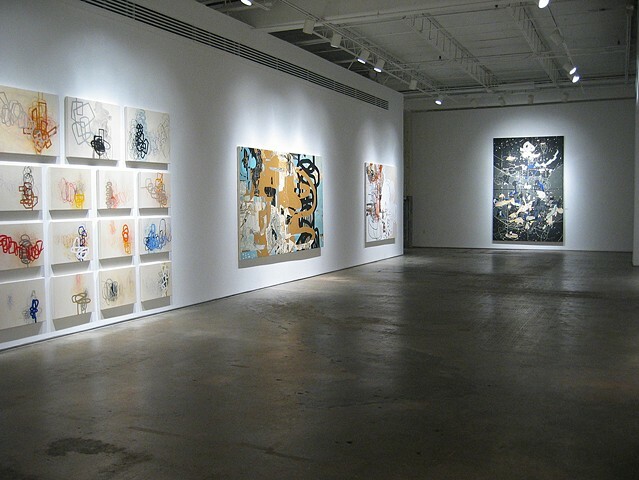 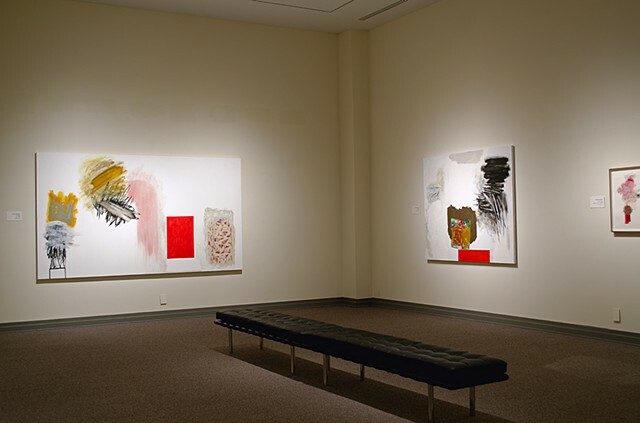 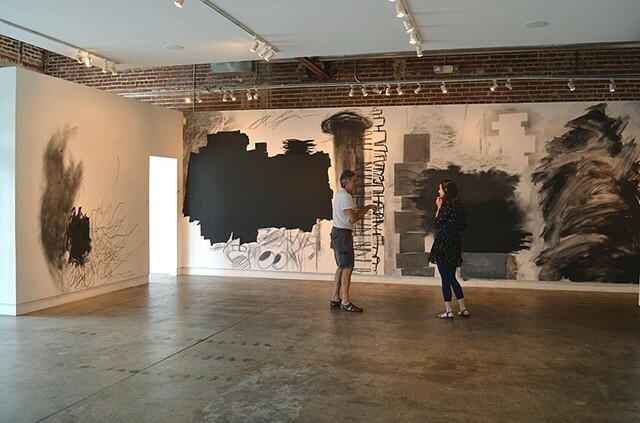 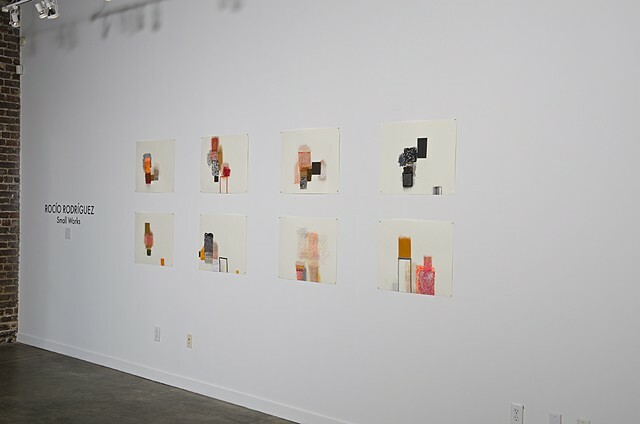 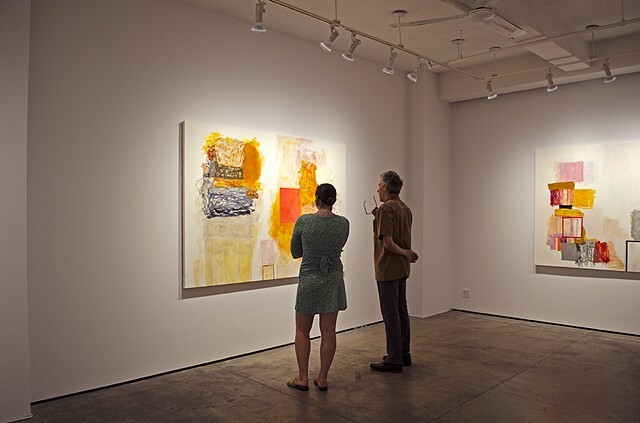 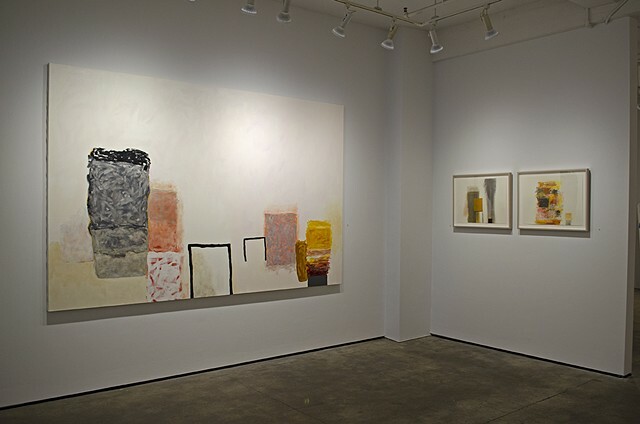 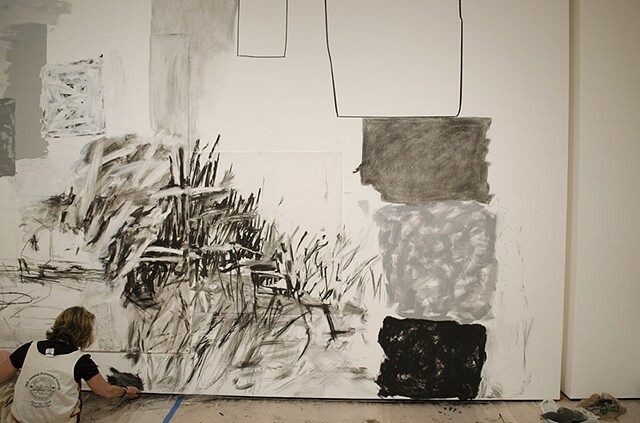 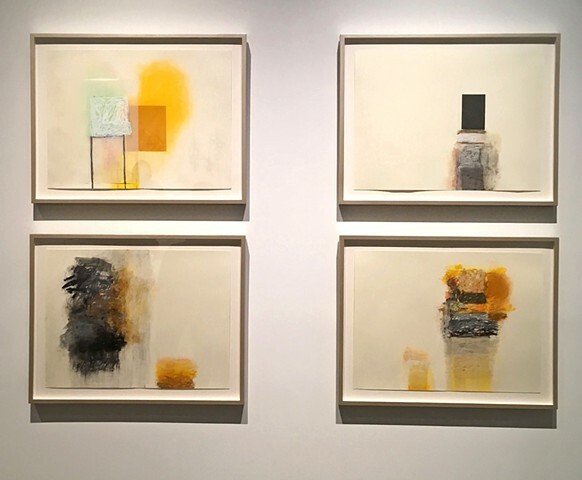 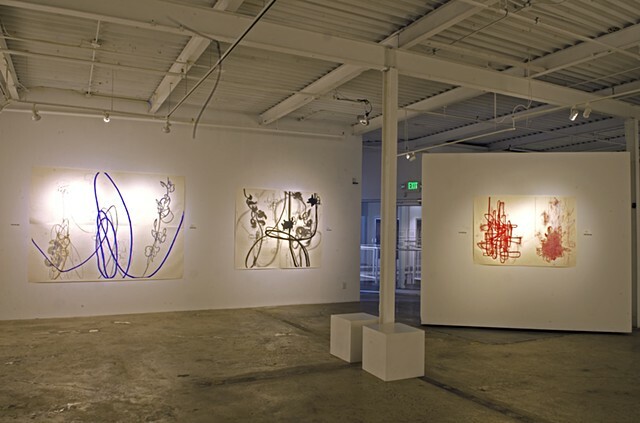 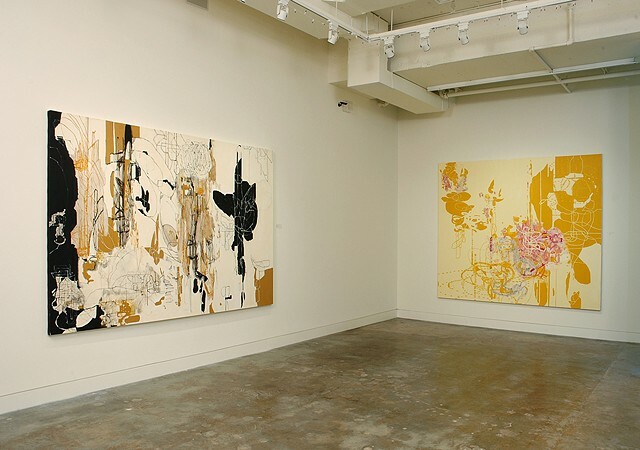 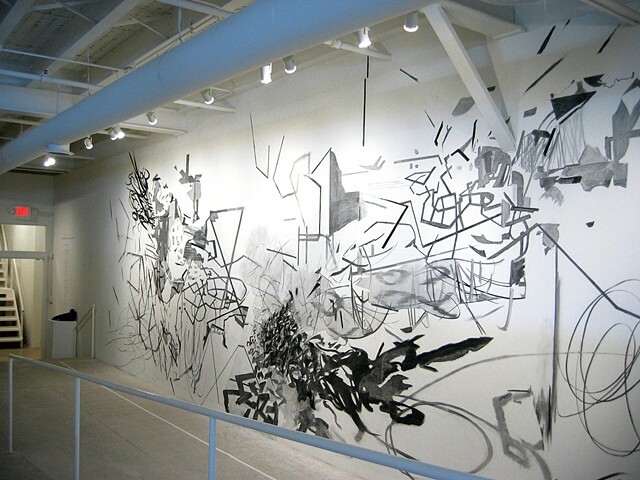 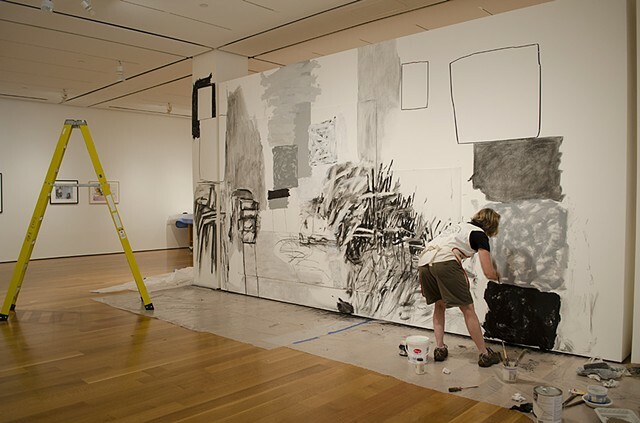 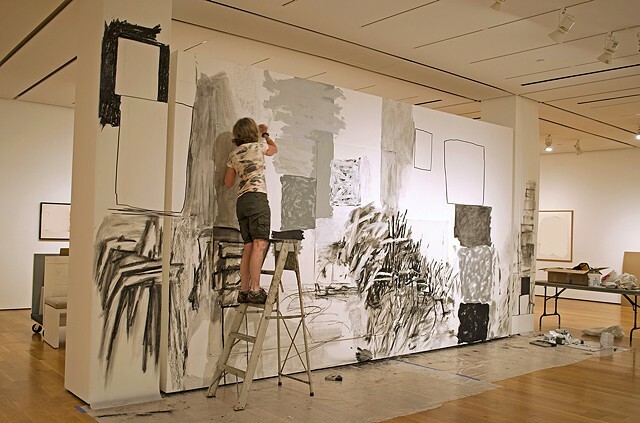 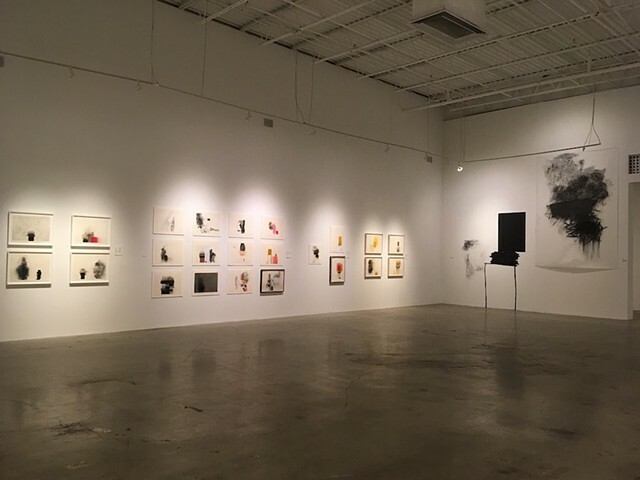 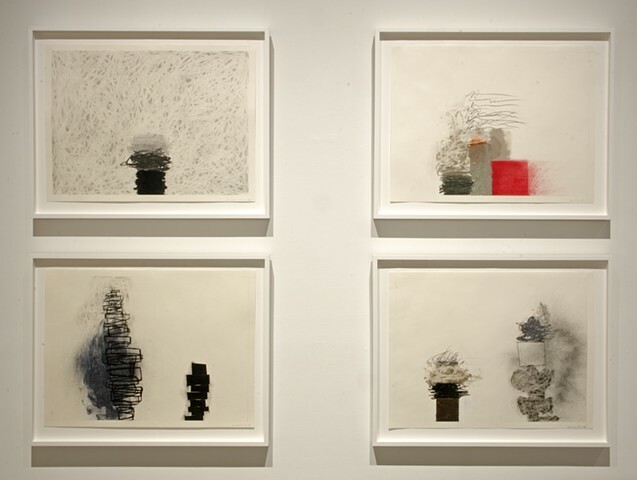 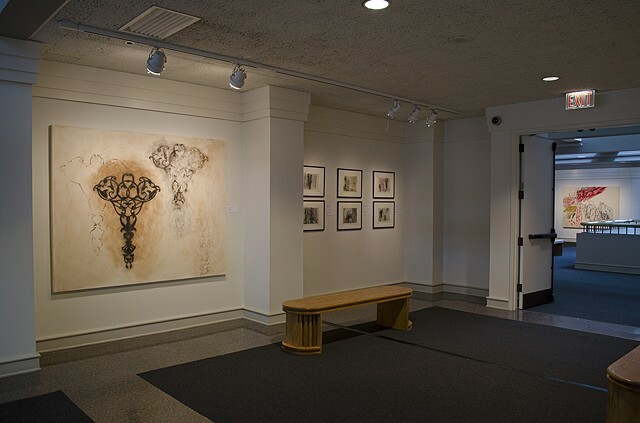 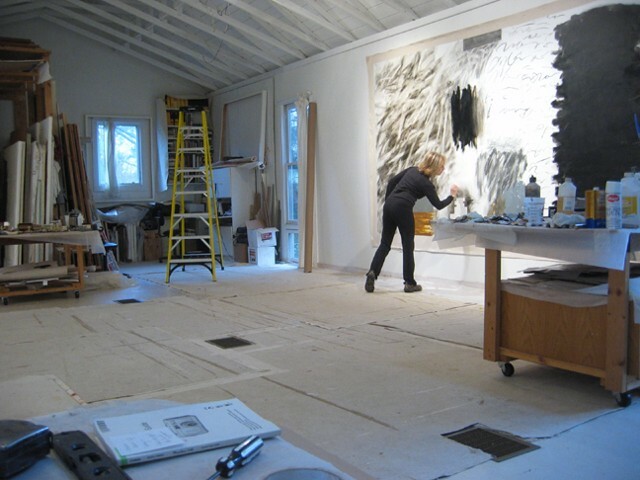 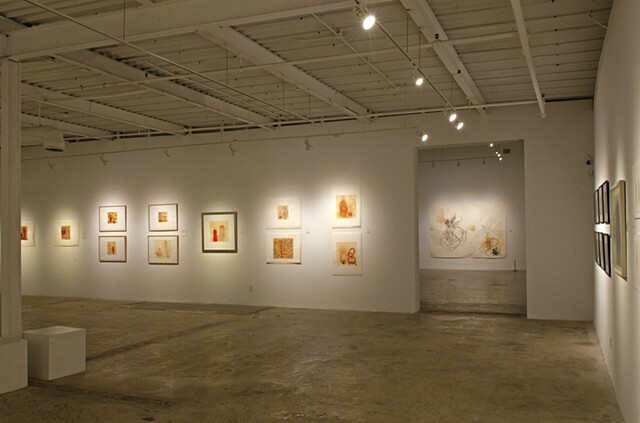 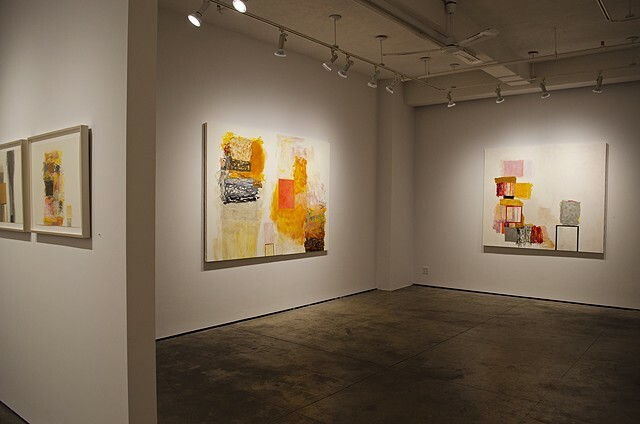 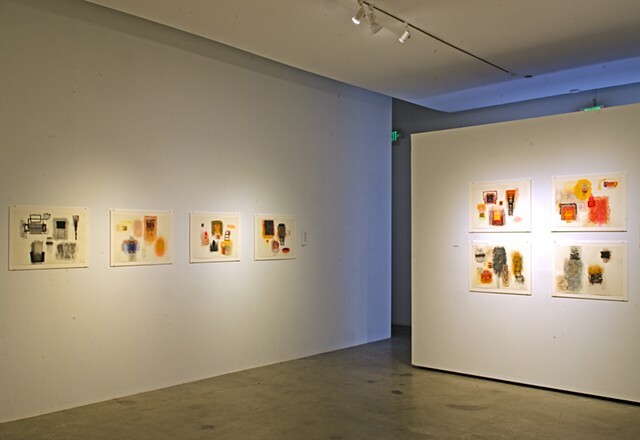 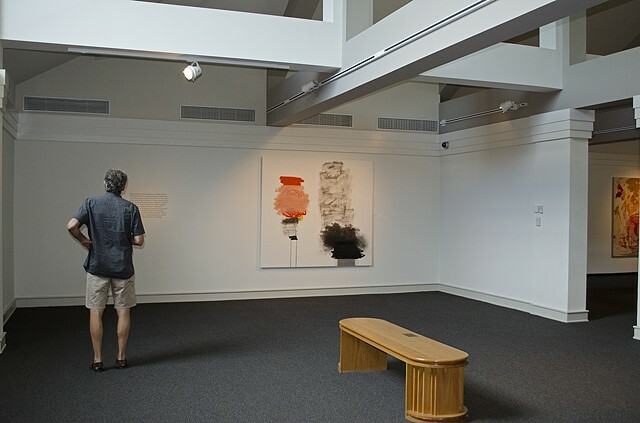 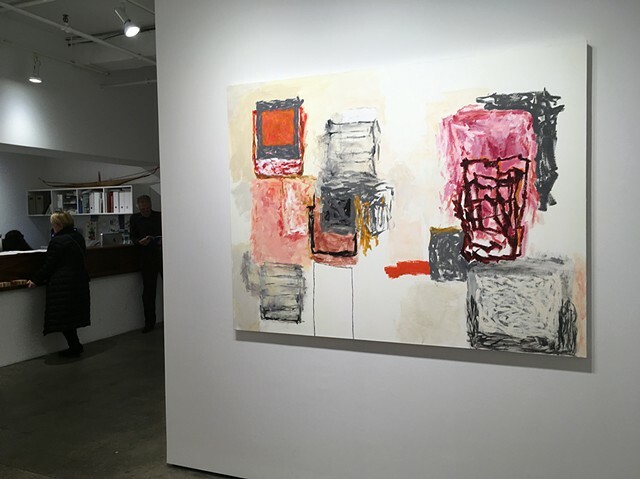 Rocio Rodriguez: Thirty Years on Paper at MocaGA Atlanta, GA 103 Works on Paper on exhibit. 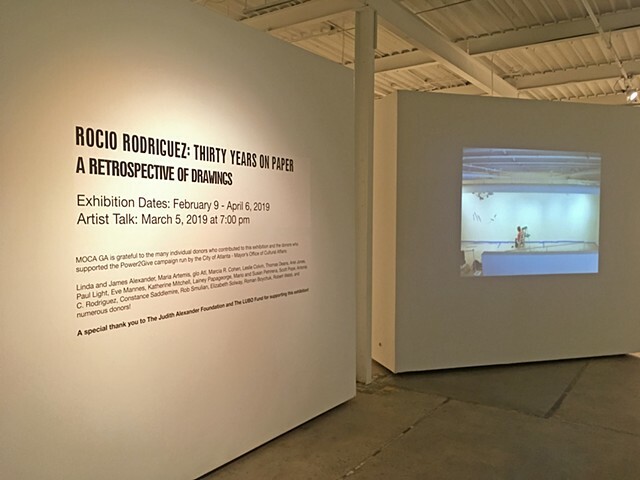 Rocio Rodriguez : Thirty Years on Paper at MocaGA. 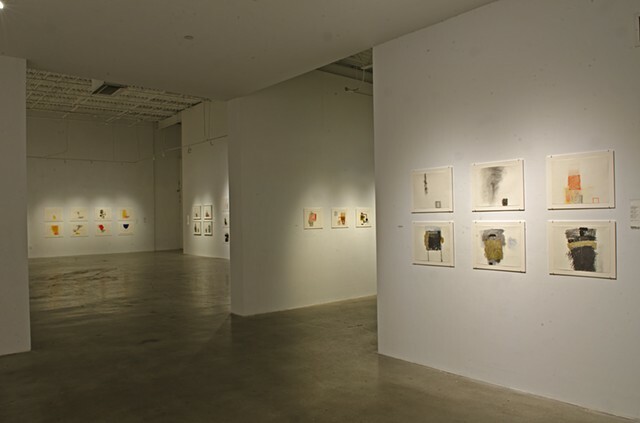 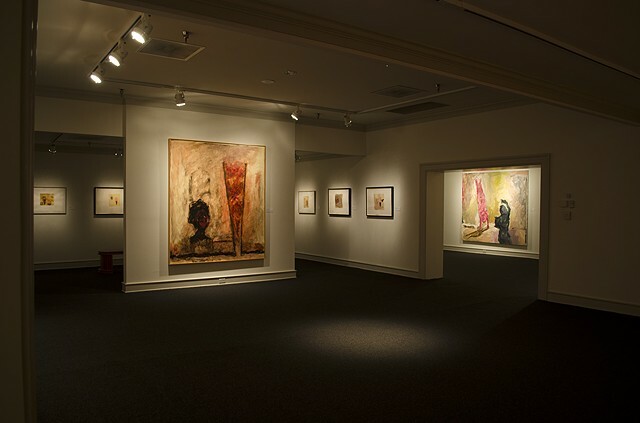 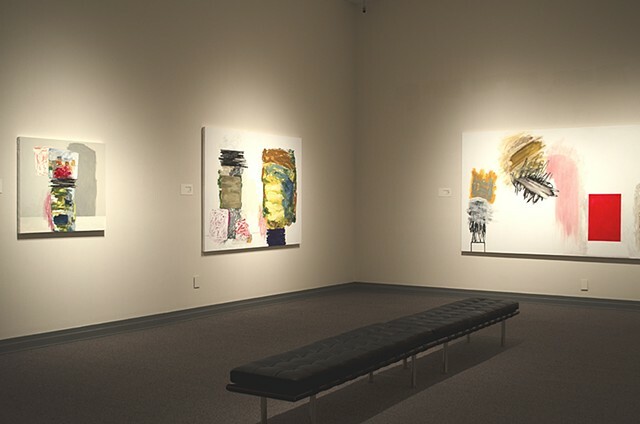 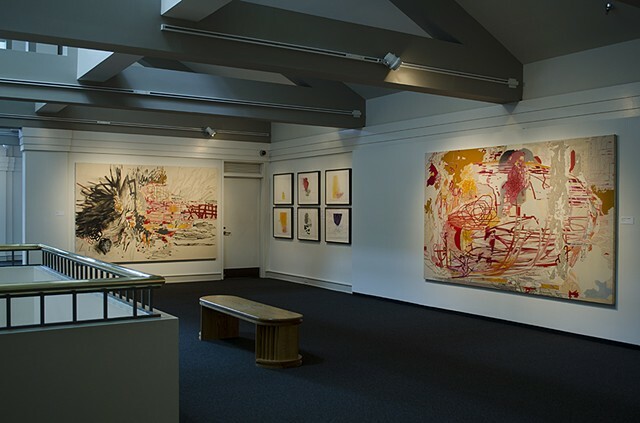 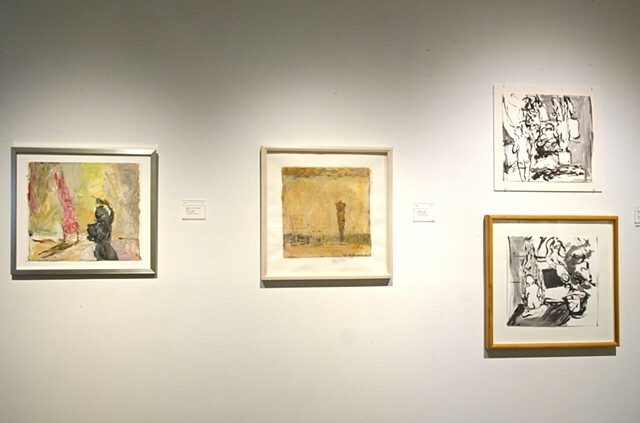 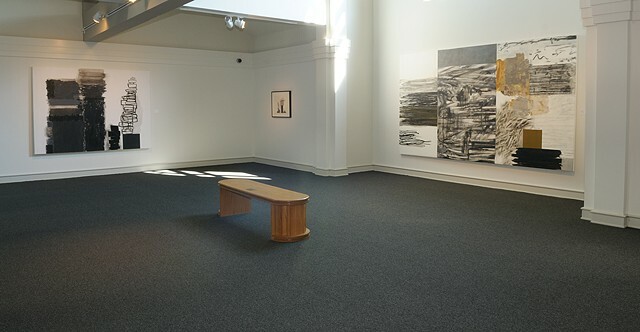 103 Works on paper on exhibit. 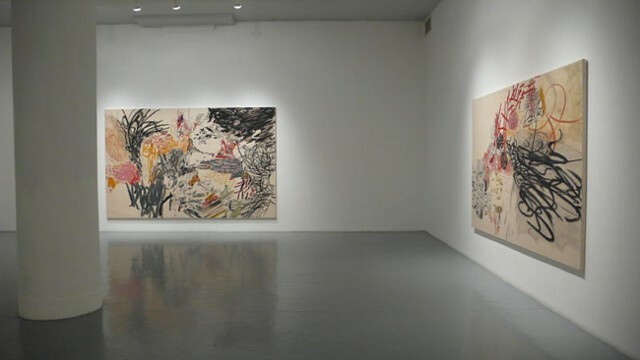 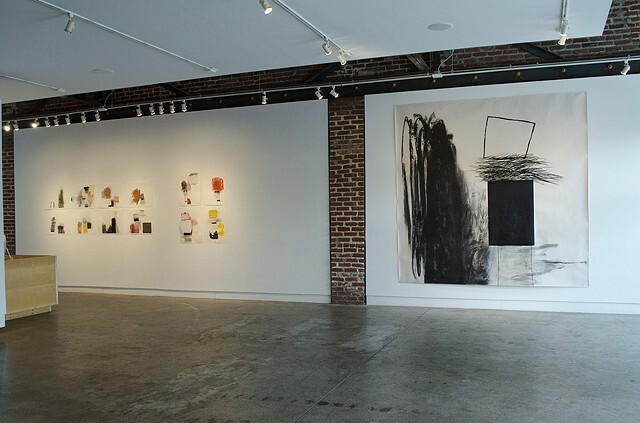 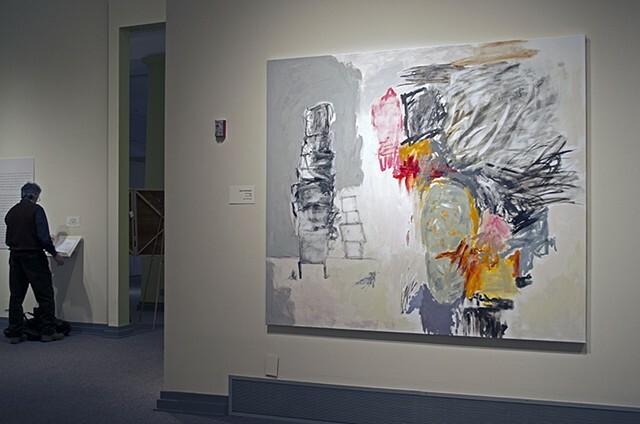 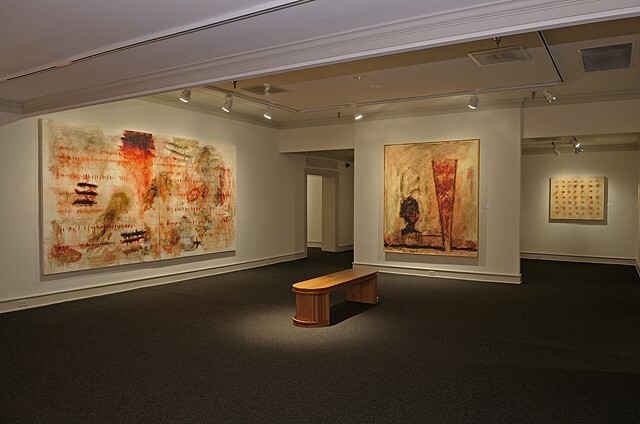 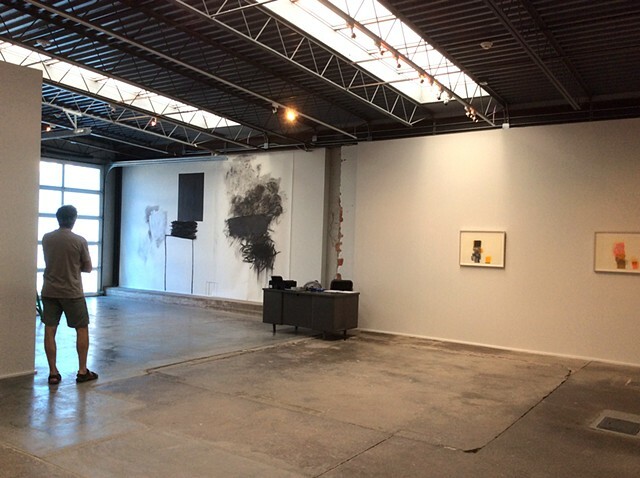 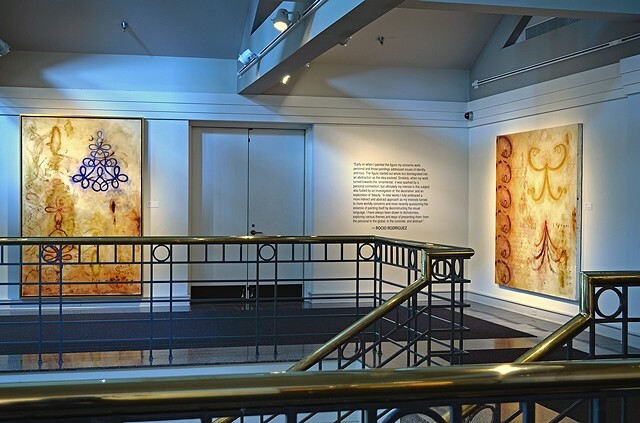 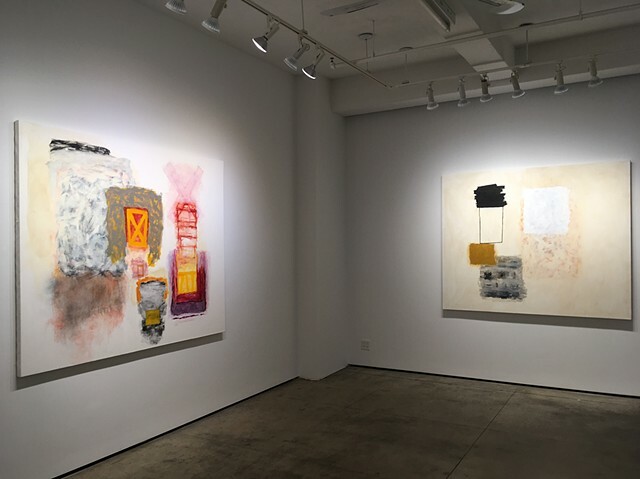 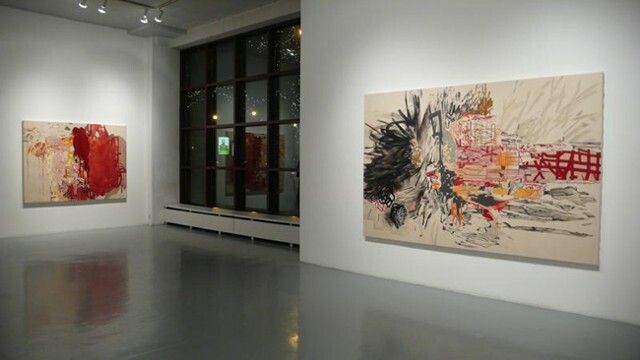 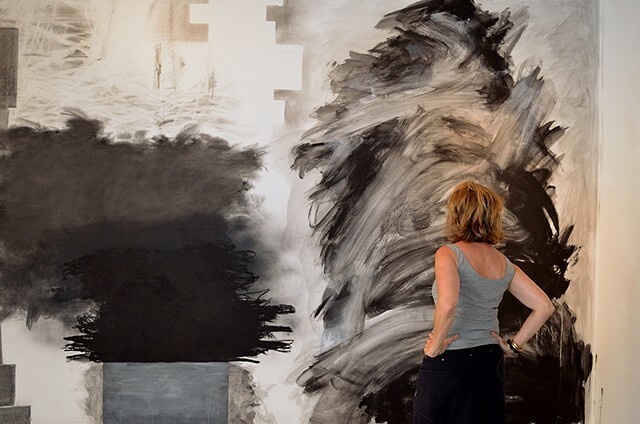 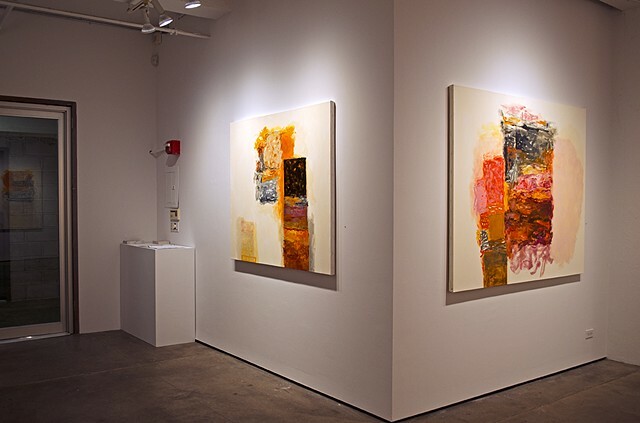 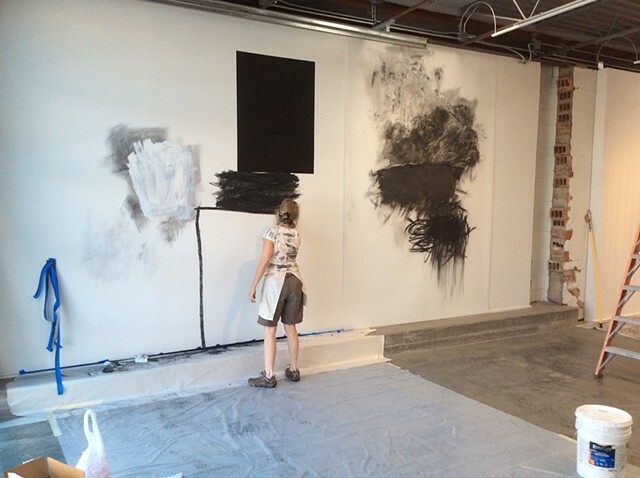 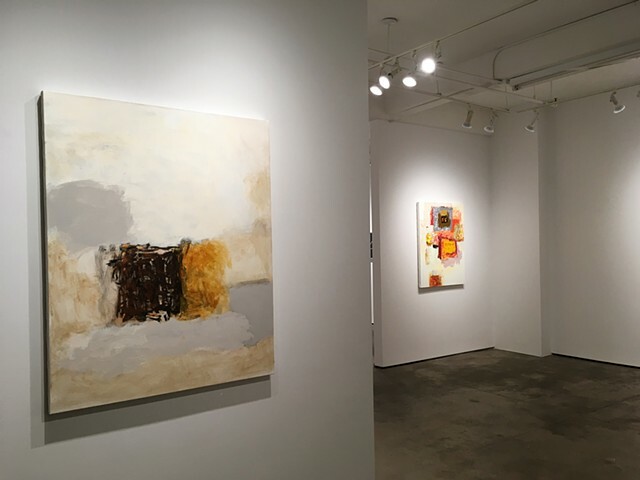 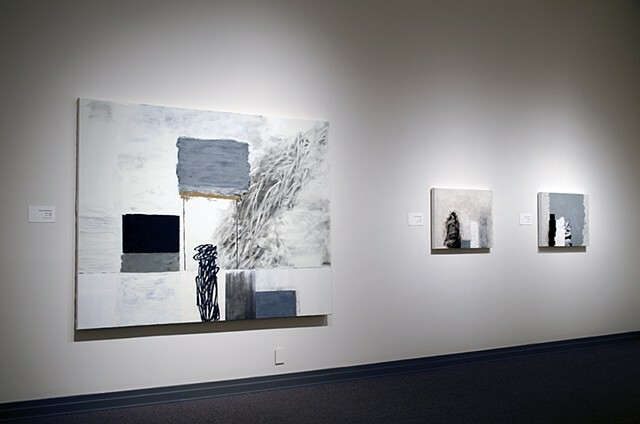 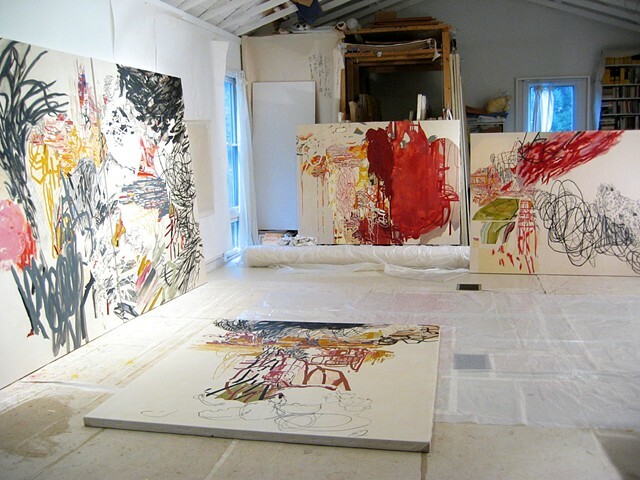 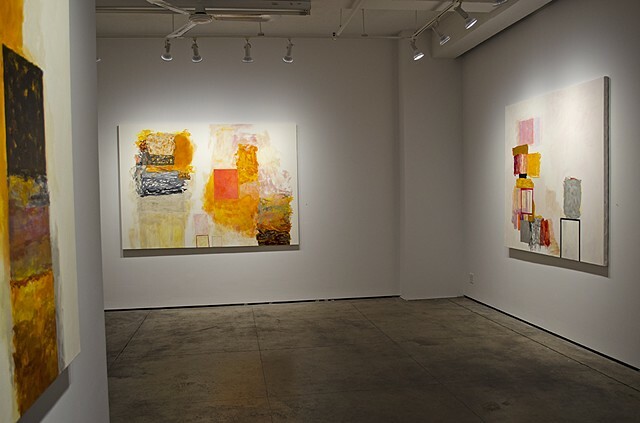 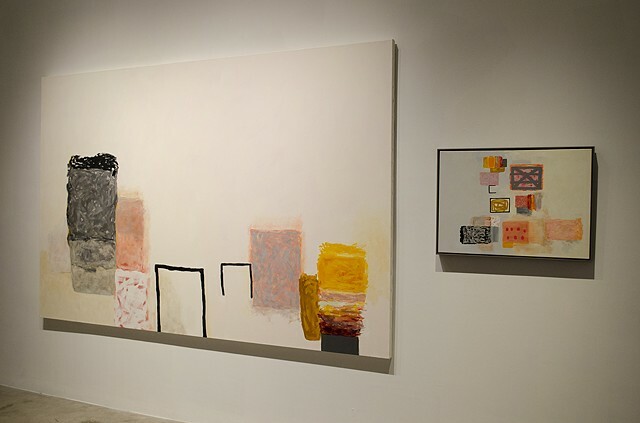 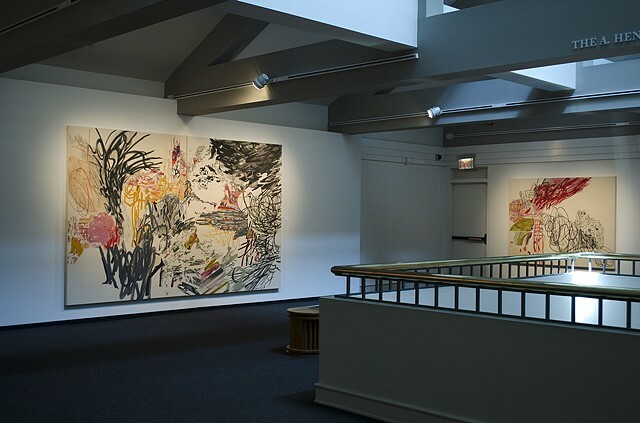 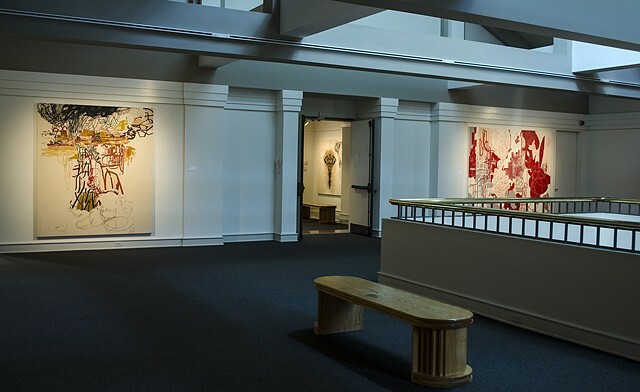 Two paintings: 'Neither Here Nor There', 72" x 111", and 'Broken Square', 22" x 31". 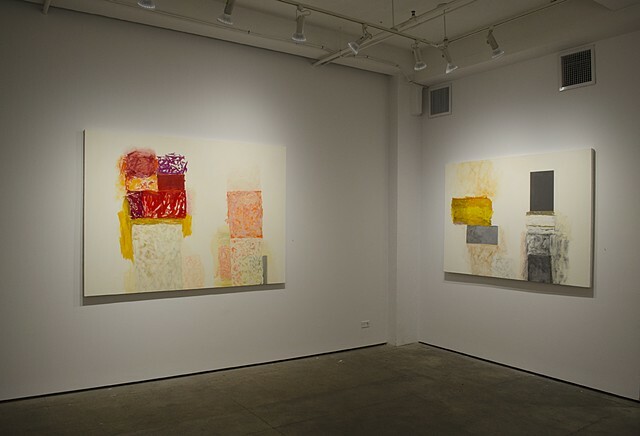 Two paintings: 'Neither Here nor There' 2015 , 72" x 111", 'Broken Square' 2016, 22" x 31". 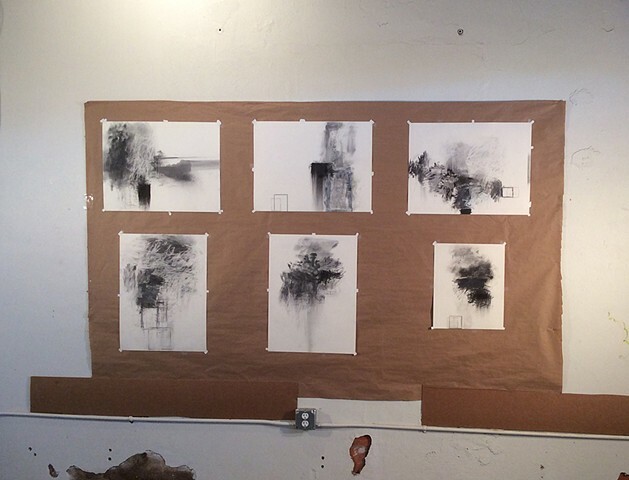 'Small Works' Exhibition Drawings and Small Canvases and Wood Panels. 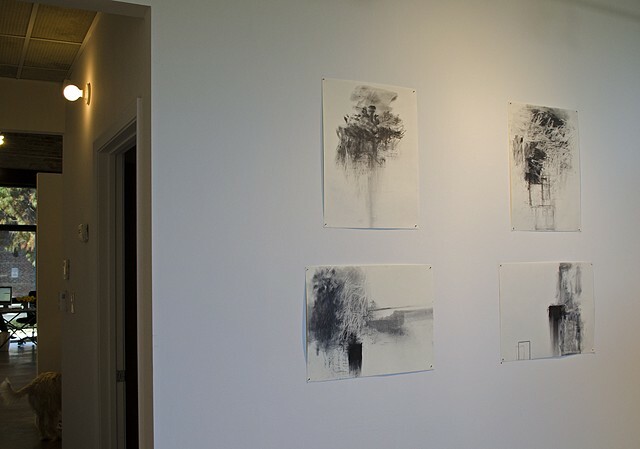 'Small Works', Solo Show, Drawings and Small canvases and wood panels. 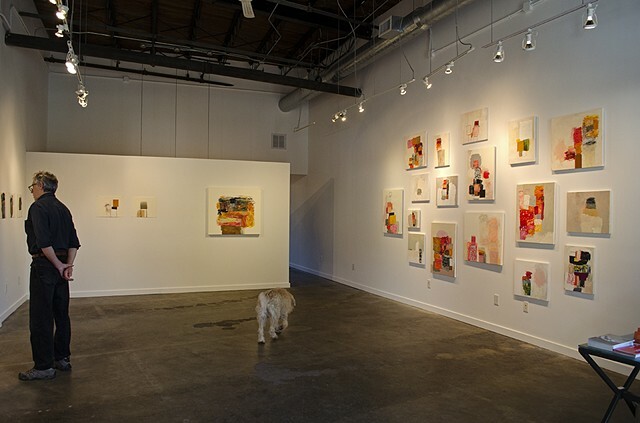 Paintings at Kathryn Markel Fine Arts exhibit. 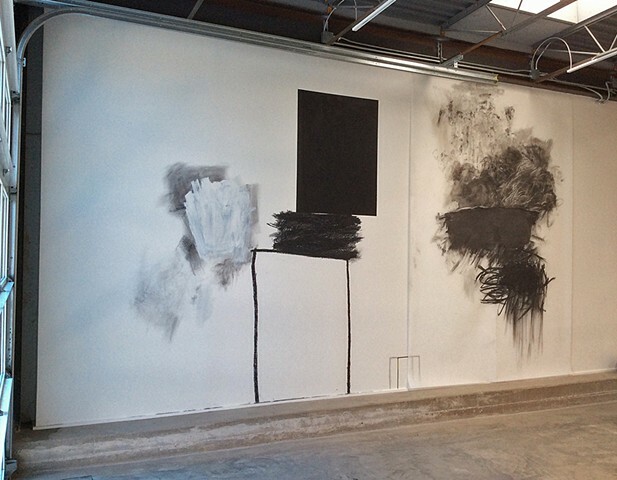 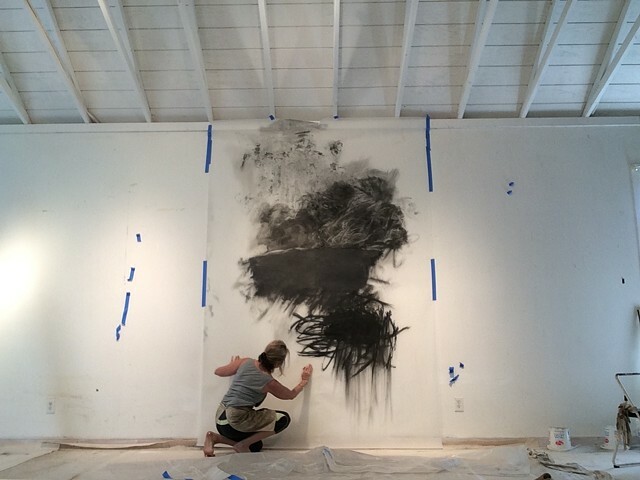 Charcoal, graphite on vellum paper, charcoal and acrylic paint on the wall. 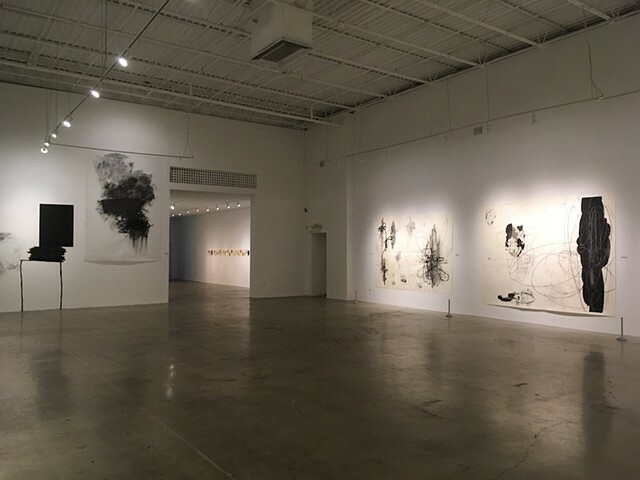 Purge, Sandler Hudson Gallery, Atlanta, Ga.